We had a really fun July. I saw Magic Mike XXL (twice), had lunch with a high school friend, snuggled with another friend's a sweet new baby and did a little traveling. It was crazy hot in July. We stayed in most of the month, but we did make a big Florida adventure. We drove down to Orlando so I could speak at the Food and Wine Conference. We left Orlando and went to Key West for a couple of days before returning to Orlando for the night. It was a LONG trip, but we had lots of fun. We spent most of the month dealing with getting a new tile floor in our master bathroom. 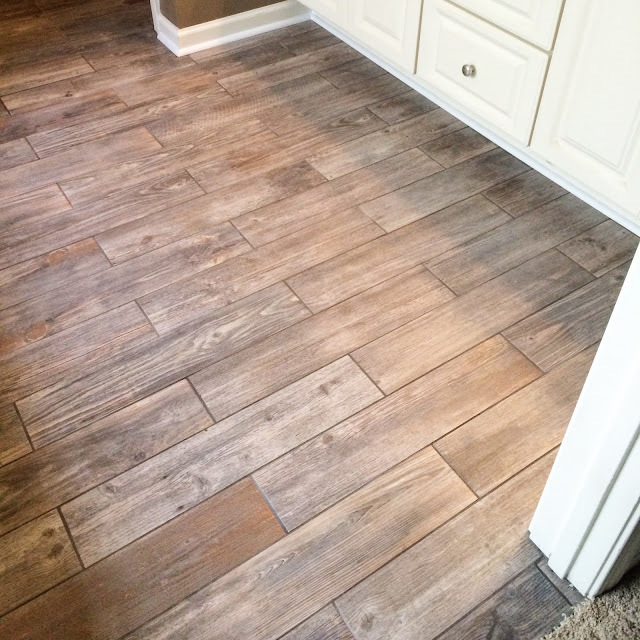 We got the floor from Lowe's - they were a nightmare to deal with! Thankfully, the finished floor turned out great; we absolutely love it! We need new carpet in the master bedroom. After this experience, we won't be buying it from Lowe's. I can't believe it is already August! Where has 2015 gone?!?!? August is like Christmas Eve for me. I know when August rolls around that means College Football is right around the corner!! Before football starts, I'm going to Nashville this coming week for a Martha White Baking Retreat and Vegas with my girlfriends at the end of the month! I can't wait!! I can't believe some kids are already going back to school. It feels like summer just started! 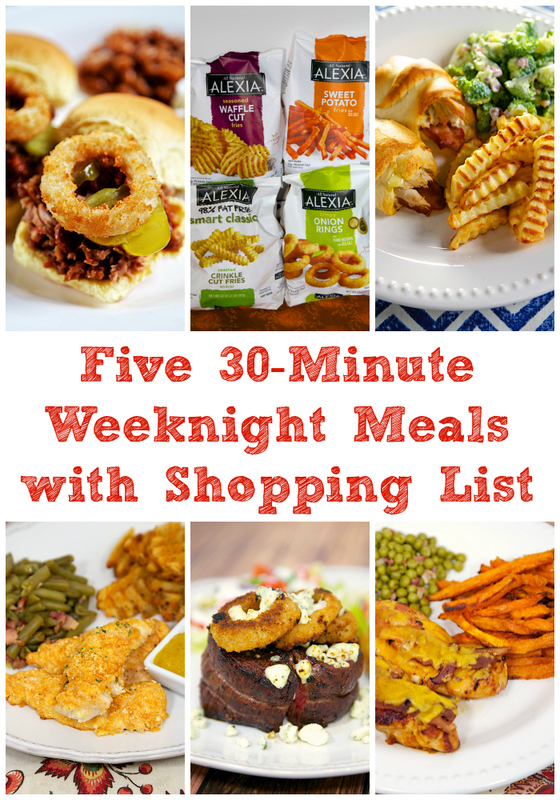 Here are a couple of posts to help you get prepped for weeknight dinners. Have you heard about Plated? It is a meal delivery service. Each week Plated will deliver a box of seasonal, pre-portioned fresh ingredients so you can cook chef-designed recipes with ease. The ingredients are fresh from the farm and delivered straight to your door. Each box contains a recipe card and all your fresh ingredients. All you have to do is cook it. There are several different menus to choose from; there are even desserts! 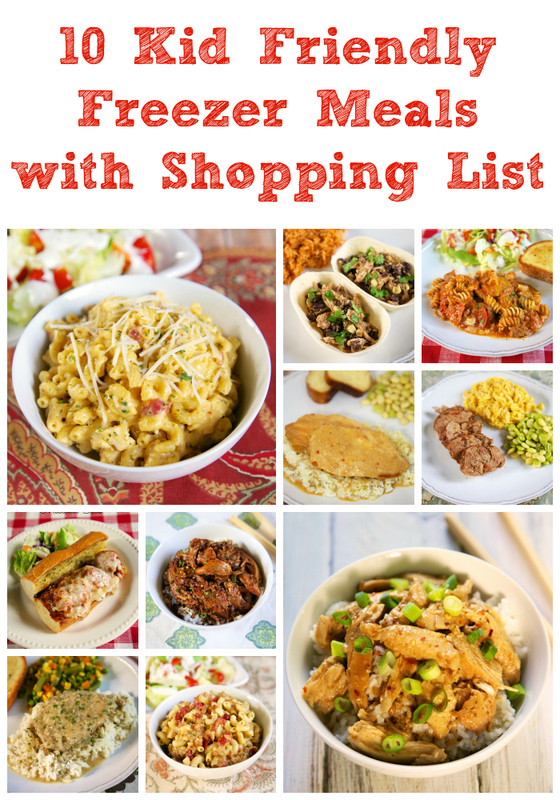 The recipes are great, and the convenience can't be beat! We gave Plated a try in July. We had 4 plates delivered on the day we got back from Key West. It was wonderful to be able to have a delicious home cooked meal without having to go to the grocery store. It gave us time to visit with the cats and relax after a long trip. We will definitely use Plated again. The food was really delicious! Use this link and get 2 free plates when you order 4 plates! 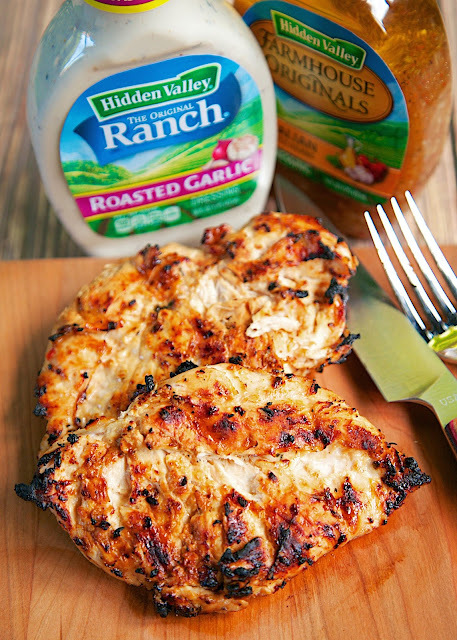 Make sure to follow our Pinterest board for recipe ideas!Follow Plain Chicken's board Taligating Recipes on Pinterest.